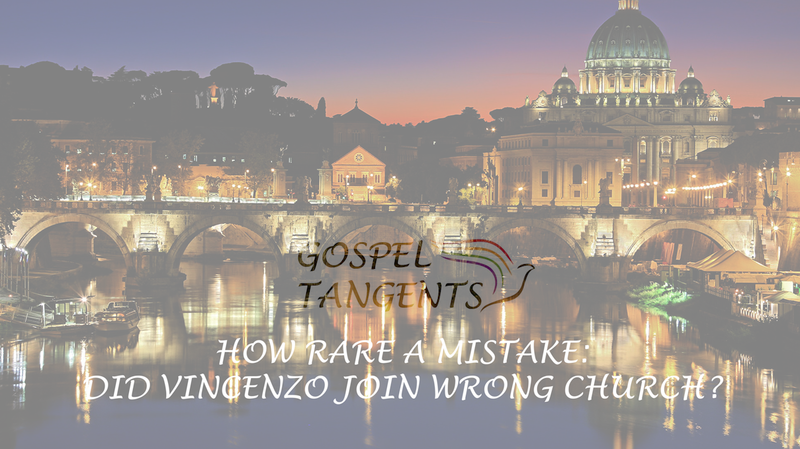 How Rare a Mistake: Did Vincenzo Join Wrong Church? GT: Here’s the part that John Hamer told me that nobody knows. Apparently the Bickertonites had a mission in Italy because the Mormon Church did not publish the Book of Mormon in Italian. Daniel: No, as far as I know, they didn’t. GT: Yeah, and so it was actually a Bickertonite Book of Mormon that he found that he searching for it, and so he joined the wrong church. Daniel: Oh, that’s hilarious. You know what? I can’t say for sure. John would know more than me, but yes, as far as I know the Bickertonites were the first church to publish the Book of Mormon in Italian, and if that is the book that that Italian man picked up the join the LDS church, that is the epitome of irony. GT: Just like William Bickerton, he joined with the Brighamites. Daniel: That’s right. If that’s really true, then go John Hamer! If he actually looked like check the dates and to make sure because I’m not sure when. I know the LDS church now has their own Book of Mormon in Italian, but yeah, I believe the Bickertonites were the first one and if that was before then. Oh my gosh. Yeah. That is ironic. My goodness. Here is the short part of the video describing Vincenzo’s experience. I’d like to thank Daniel for talking with us. Don’t forget to buy his book! Wikipedia has some interesting background, including his correspondence with Heber J. Grant! And if you missed any part of our interview, please check them out! The Bickertonites were the first church to publish the Book of Mormon in Italian. “How Rare a Posession” tells the story of a man who joined the LDS, rather than the Bickertonite Church! 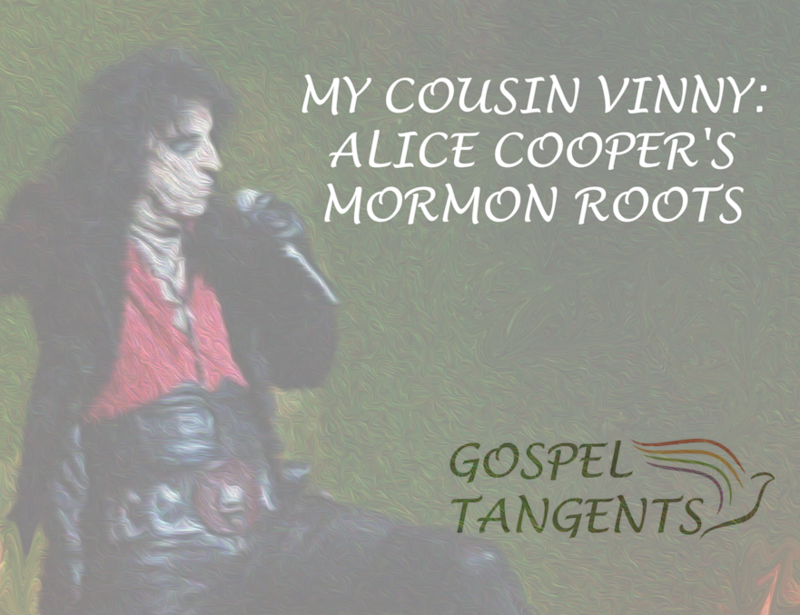 Alice Cooper was raised in the Bickertonite Church, and his grandfather was the president! Alice Cooper’s song, “No More Mr. Nice Guy might have a reference to his Bickertonite upbringing! What else can Daniel tell us about Alice Cooper? Did Mr. Smithie really punch him in the nose? And Alice said to him, “Tell Ike, Vinny said hi.” So, there’s a history between them and it’s very possible. It’s very possible that sarcastically, you’d have to ask Vincent Furnier himself. Here’s the video of the song if you’re interested! We’ll also talk about Bickertonite leadership. Did they follow Brigham Young’s pattern where the senior apostle becomes leader? Is an apostle greater than a prophet? Daniel: Bickerton is a prophet who are ordains apostles. So it shows, at least through history, and if you would to tie that in scripturally, Bickerton kind of acts in a way. I don’t want to say he was Jesus, but he started a movement and restored the movement. Obviously if you’re a Bickertonite, you have to believe that he had the power to do that and to ordain apostles. So, it’s little interesting mental gymnastics that we play. GT: I just wonder if that’s because the Cadman narrative is what won out, right? GT: So he would probably try to push prophets below apostles because he was an apostle and he wanted to be at the top of the church. Daniel: And he could even been considered a prophet necessarily, but he still was an apostle and the president first. Yeah. GT: So, the president of the quorum of the Twelve–so you guys will follow the Brigham Young Movement in that the president of the Quorum of Twelve becomes the president of the church. Check out our conversation! Here are our other conversations with Daniel! Alice Cooper’s grandfather was President of the Bickertonite Church! Dr. Daniel Stone is the first person to write about William Bickerton, the first prophet of the Bickertonite Church. Some LDS Scholars got in trouble for writing true, but unflattering history. 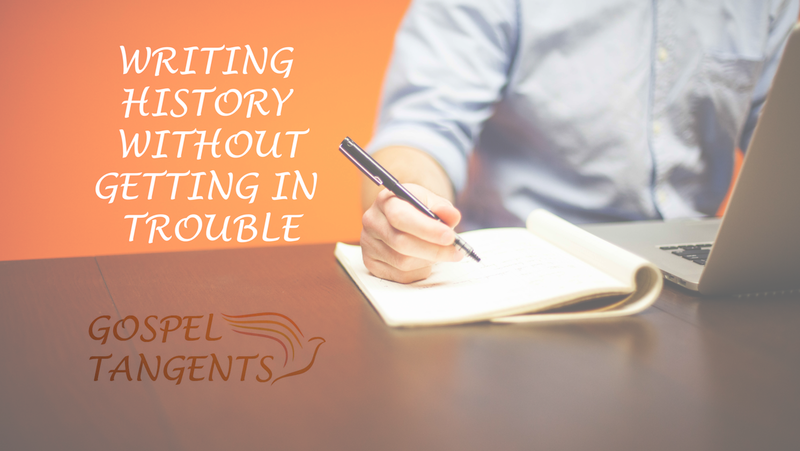 I’ll ask Dr. Daniel Stone how he navigated those tricky waters in his church. Daniel: I wrote a proposal to the church and to the church historian and to the Twelve asking that I can write an objective history and I specifically said that. I was approved to do that under the umbrella of the church because I don’t think most of the people in the church actually knew…. I was able to get access to all these documents, which I think as far as I know no one has ever done before. So, it was really fun. I wrote the first five chapters of the book. I gave it to the church historian and the Twelve. They never gave me a clear answer as to yes or no. I will say I can kind of understand because as apostles or as leaders of the church, you as leadership of the church, none of them are historians, right? I am. The object of all has apostles in any one person of the Mormon movement is to promote faith, right? And history can sometimes be like that, so there might be some things. The big issue is the Cadman-Bickerton feud. They flat out said, I actually heard from a couple of them saying that’s the big issue that they were afraid of is the Cadman-Bickerton feud. But what ended up happening was, is I just asked the general historian, I said, “Can I go independent with this?” He said yes. GT: Because originally you were going to have it published by the church. My argument nicely is, “You have never read the documentation. I have.” I’m not trying to be like, oh look at me, I know, but I’m just like, no, read the documents for yourself because nobody has ever really done this. And then we can have a discussion, but just to flat out say it’s speculative. I’m like, well all history has that. My argument is, I have all footnotes. People can look at it, people can check my sources. No book is perfect, but I tried really hard. It really is a great book and I encourage you to buy it! Check out the rest of our conversation, as well as our previous conversations with Daniel! I asked Dr. Daniel Stone if he had any trouble with Church leaders in writing his Bickerton biography.